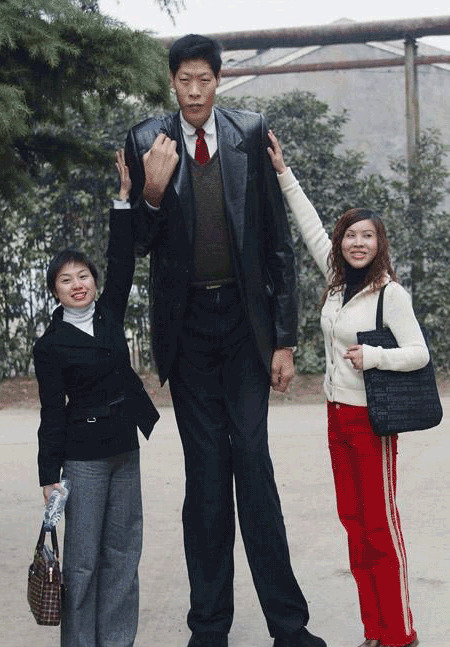 Yasutaka Okayama, is known to be the tallest basketball player ever to play for National Basketball Association (NBA). He is listed amongst the top 10 tallest athletes of all time as well. Okayama was born on 29 November,1954 in Kumamoto Prefecture, Japan . His height was 7 feet and 8 inches. 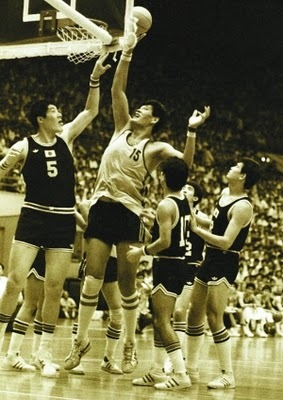 He played as a center from Japan was selected by the Golden State Warriors with the 10th pick of the eighth round of the 1981 Draft, although he did not sign with them. Yasutaka Okayama along with basketball also practised Judo at junior high school and high school, He also earned second degree black belt. Okayama started playing basketball when he was eighteen at Osaka University of Commerce After the graduation, he joined the basketball club of Sumitomo Metal Industries. 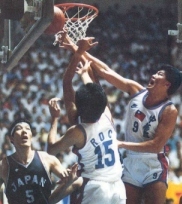 Okayama represented Japan between 1979 and 1986 before he retired from the game in 1990. 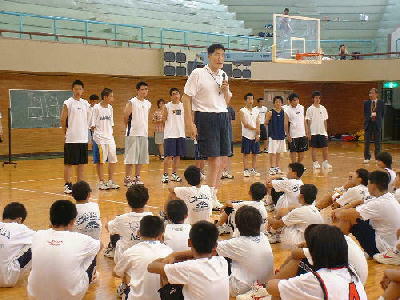 Okayama still works for Sumitomo Metal and is very active as a basketball coach. 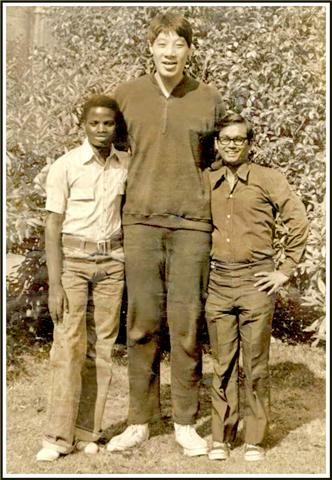 He published one book for young basketball players.